Hi. Guess I just came to share that the first bags of Jake (starter pack) have been great. I've tried Joylent (or whatever it's called now) and did Saturo for a while. When they started charging allot for shipping to Norway I stopped. 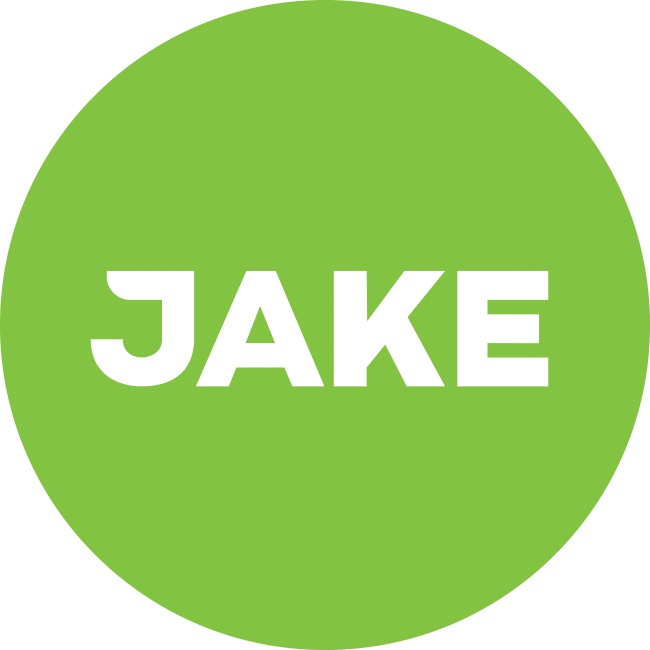 Trying Jake now however, I think it's even better. I'll order more, no doubt (but I found the oaty vanilla too sweet). I also hope the shipping stays free. For us that live outside the EU and have to pay VAT and import fees the shipping makes always tips the cost over into unsustainable territory. So when I changed from original to light, it became really easy to down a jake! Hi @knutsi, great to hear your positive words, thanks for sharing! Shipping will stay free! However, as you probably already know, there is this threshold of about 350 NOK above which additional fees have to be paid for shipments to Norway.